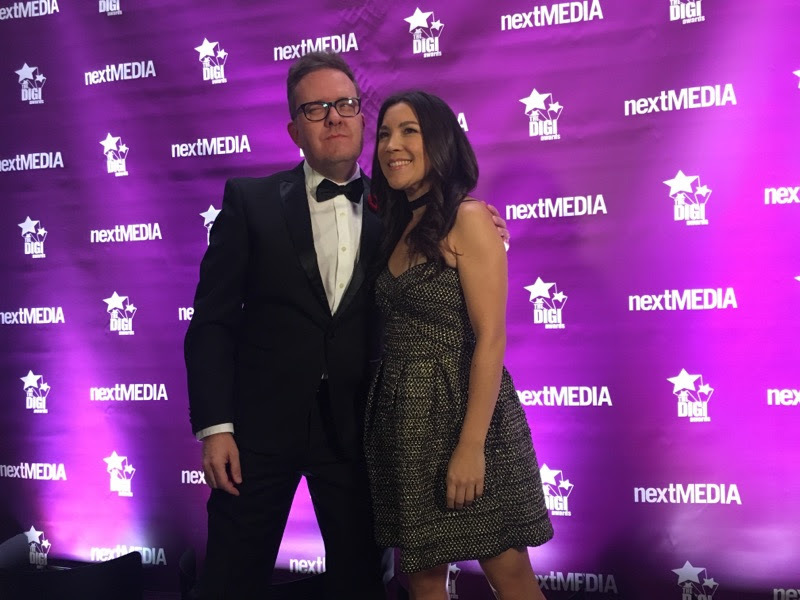 Brittlestar has provided keynote presentations and event hosting for various business organizations and conferences including NextMediaNow (Toronto) and the Northwestern Innovation Centre (Thunder Bay). 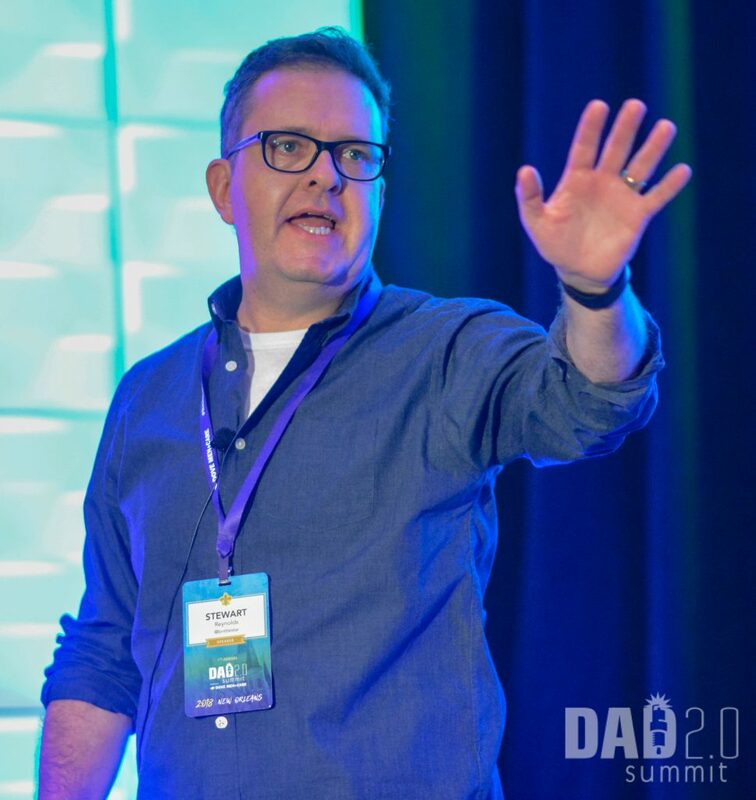 You can also frequently find him as a trusted expert and moderator on social media business panels at events like Social Media Week and AdWeek (Toronto), Vancouver Web Fest (Vancouver), Mom 2.0 (Los Angeles), DAD 2.0 (Washington, DC / New Orleans) and Playlist Live (Orlando/Washington, DC). You can also see him on CTV News Channel (Canada’s national new channel) on the weekly ‘Behind The Headlines’ panel. 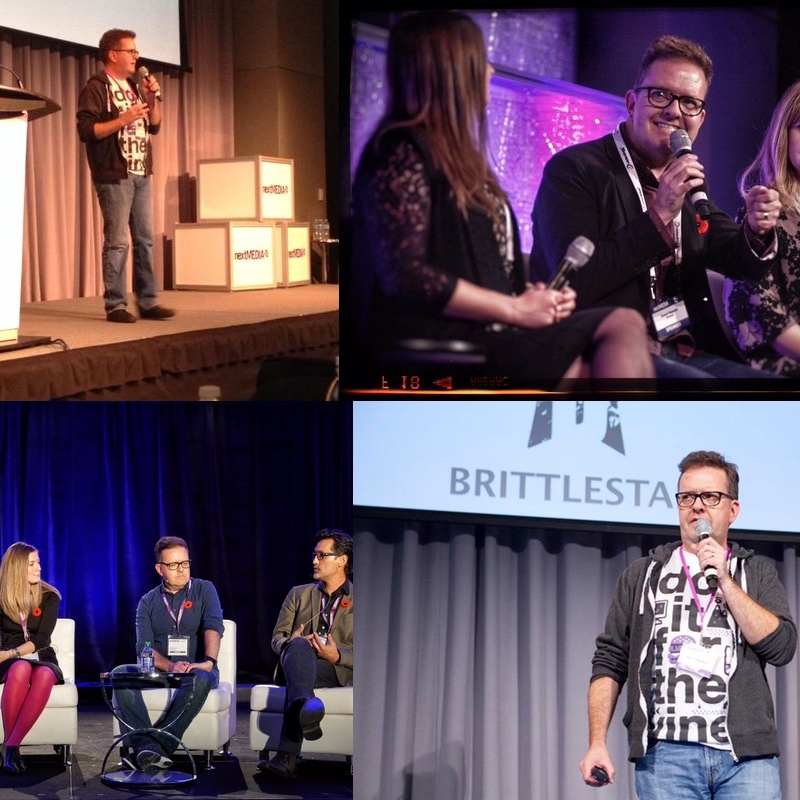 With a focus on creativity, social media and business, Brittlestar infuses his comedic style and wit with real information and insight that your attendees can use. No one is really ready for anything. 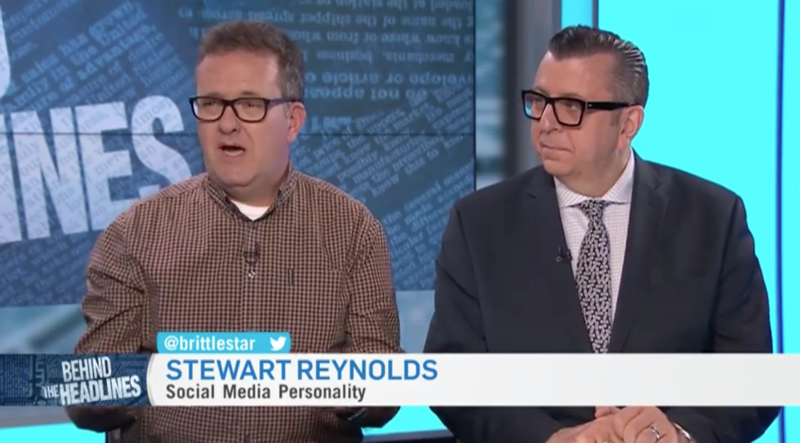 Ready to hire brittlestar for your event?